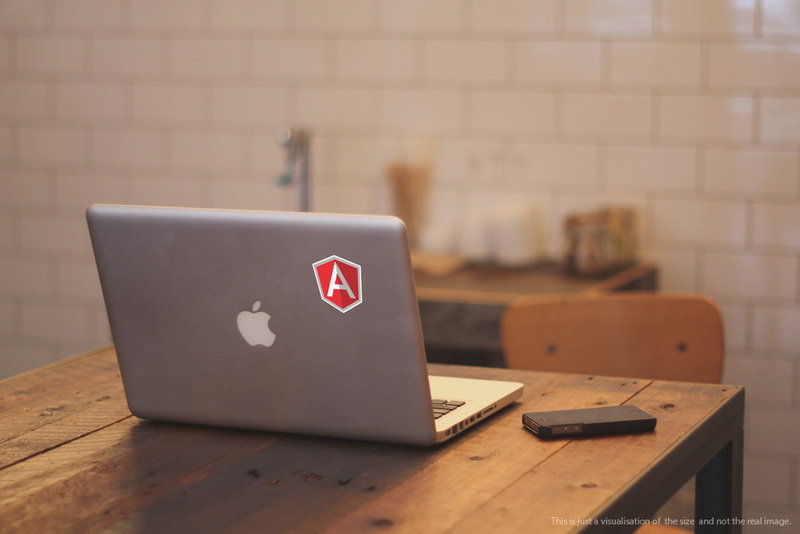 AngularJS is one of the hottest front end framework in the world right now. 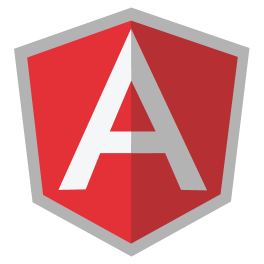 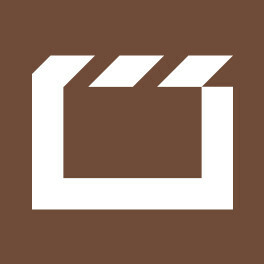 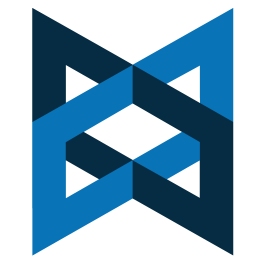 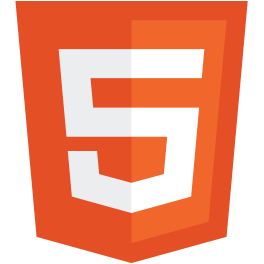 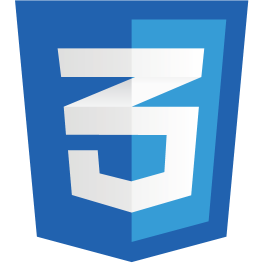 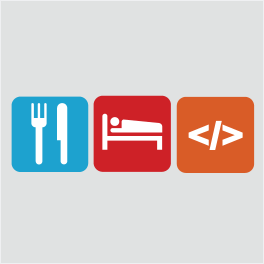 As described in the Square AngularJS sticker, it allows you to add two way data binding, create custom HTML5 directives and a bunch of other magical stuff. 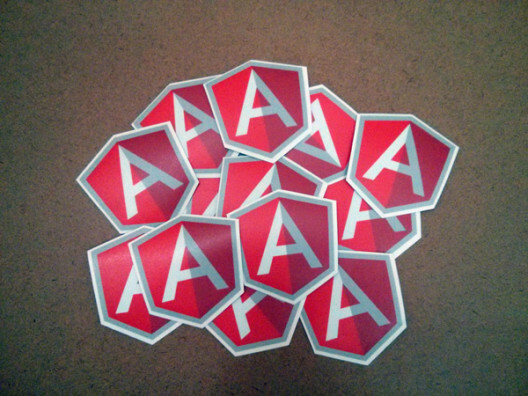 This is an AngularJS Shape Cut Vinyl sticker, printed on a premium matte finish vinyl and carefully cut along the famous shield outline. 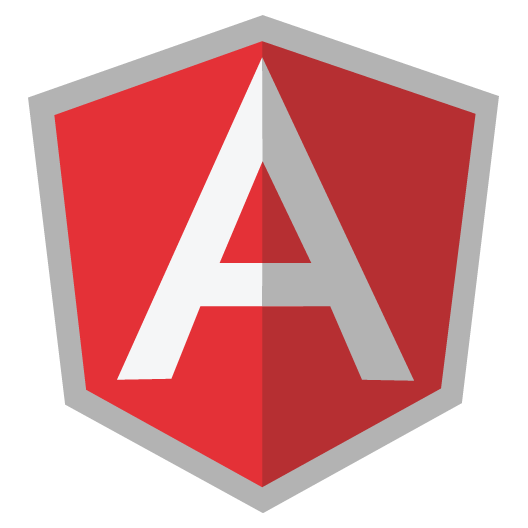 AngularJS is one of the first front end frameworks to introduce 2 way data binding. If you can master the use of directives, service creation and proper scope management in controllers, you can actually create complex applications in a jiffy. 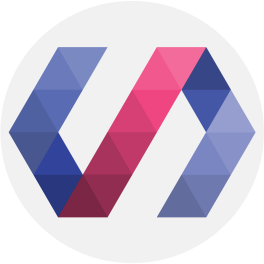 Also, it provides integration with performance optimised libraries likes Famo.us to create beautiful, kickass mobile applications. Use AngularJS magic and proudly show if off with this AngularJS Shape cut vinyl sticker.